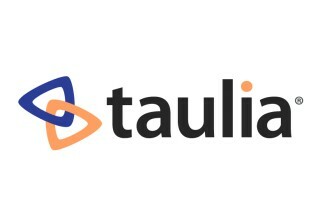 SAN FRANCISCO, May 31, 2018	(Newswire.com) - Taulia, the global pioneer of technology-enabled working capital solutions today announced a record first quarter with over $4.5bn in affordable financing unlocked for suppliers in the form of early payments. The growth in early payments demonstrates that Taulia has become an established financing solution for businesses globally. 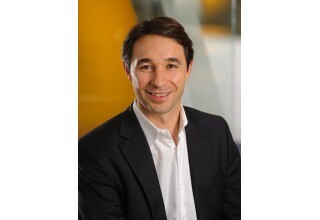 Taulia’s momentum has continued to build over the last twelve months with a wave of Global 2000 businesses, including such industries as aerospace, mining, public sector and shipping, who have chosen Taulia to lead the transition from outmoded working capital practices to adopt Taulia’s state-of-the-art platform. These businesses are recognizing the benefits of connecting into the largest working capital focused network of over 1.5 million suppliers and accessing diverse liquidity sources that range from banks, clients and others to quickly ramp early payment programs for all their suppliers while transforming their own cash flows. “We needed to shift from a tactical set of working capital tools to a true enterprise-wide strategy where we don’t just optimize cash flows for our own company, but also do so across our whole supply chain. That way we make ourselves fit for the digital future. 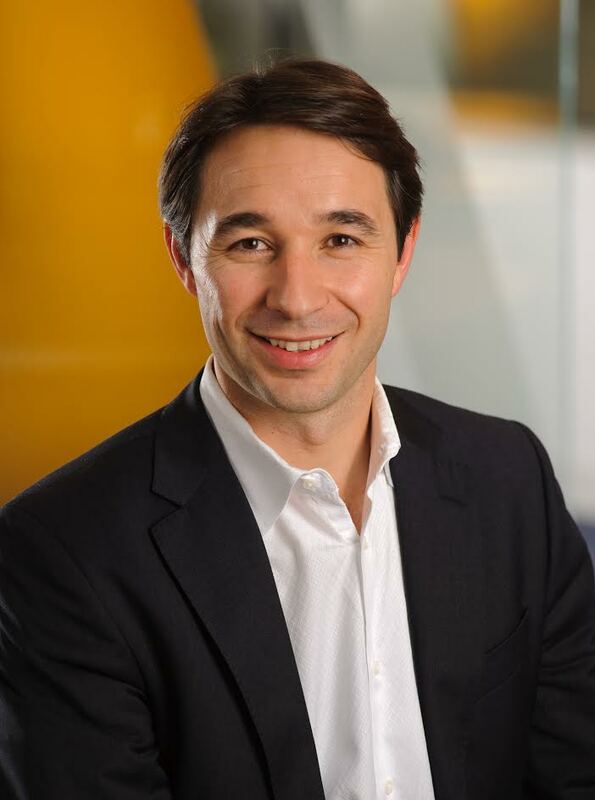 Taulia is enabling us to realize this vision,” said Bjoerk Ohlhorst, former CPO and SVP Global chemical and Global 1000 CPG companies. Much of the growth in early payment across Taulia’s network has been fueled by Artificial Intelligence. Too often AI has remained at the proof of concept stage. In contrast, Taulia actively utilizes AI in every single customer program to optimize payment terms and discount rates. The result has been a 250 percent increase in early payment volumes year on year. Using our AI-powered platform, businesses now have the option to choose when and how to pay and get paid. It sounds simple. But our painless process provides both buyers and suppliers the chance to skyrocket their cash – cash to fuel economic growth all over the world. It’s win-win for everybody.